Over the last few years, Damon Albarn has been reviving all of his former projects, issuing new albums and material from the likes of Blue and Gorillaz. And now to complete the trifecta, the sophomore release from supergroup The Good, The Bad & The Queen is finally coming to us next month, some 11 years later. 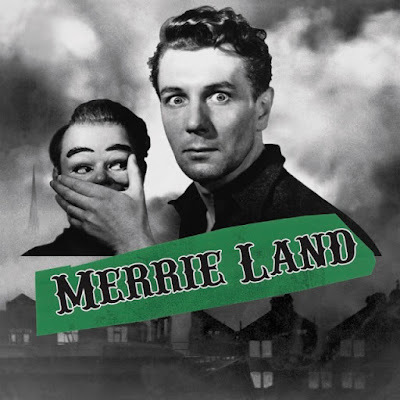 Consisting of Albarn, The Clash's Paul Simonon, The Verve's Simon Tong, and legendary Afrobeat drummer Tony Allen and featuring production from Tony Visconti, the band's upcoming "Merrie Land" LP is a meditation of sorts on British-ness in a post-Brexit world. Watch the video for the title track below and pre-order the record here from the band's own Studio 13 label.